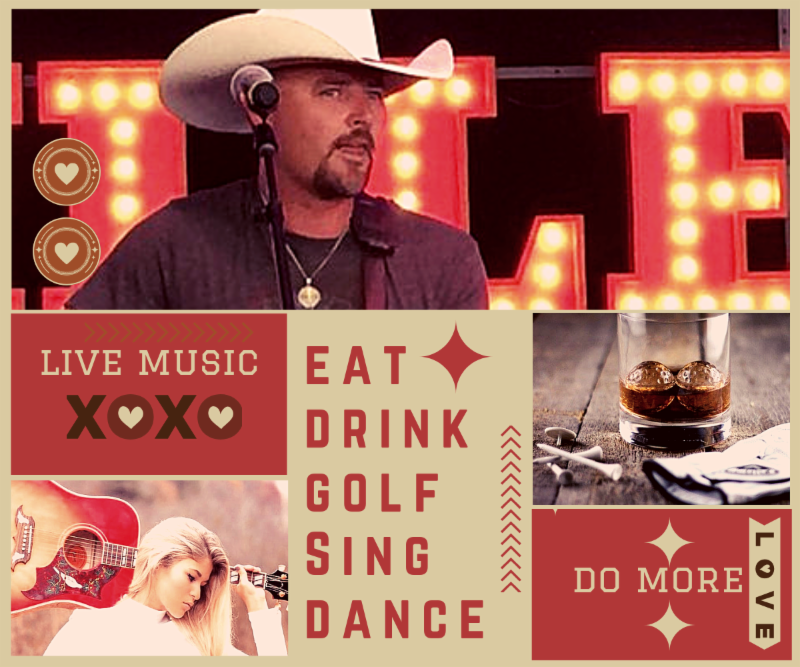 Play More Golf, Sing More Songs, Dance More Often at Mulligan’s Pointe! 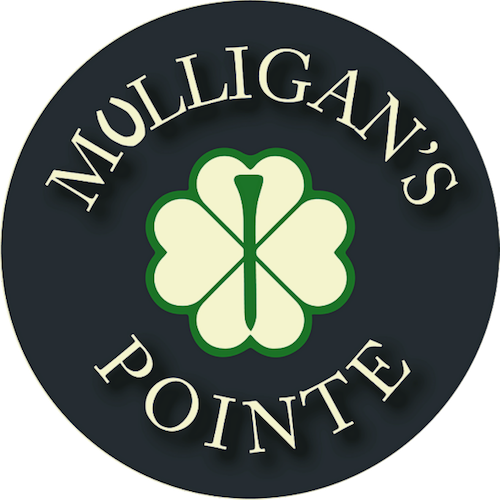 Don't miss out on the first Official Mulligan's Pointe tournament of the 2019 golf season! 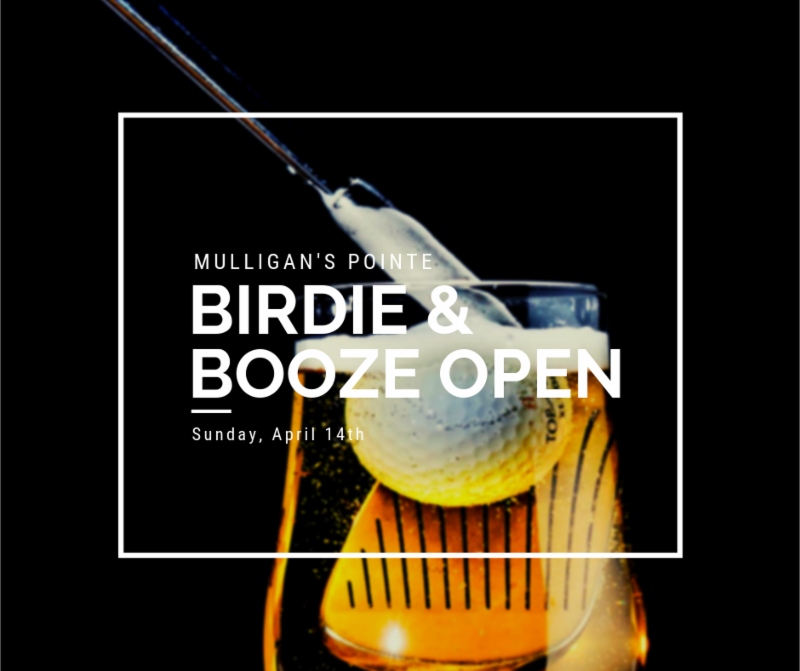 Grab your clubs, your drinking partners & hit the course on Sunday. 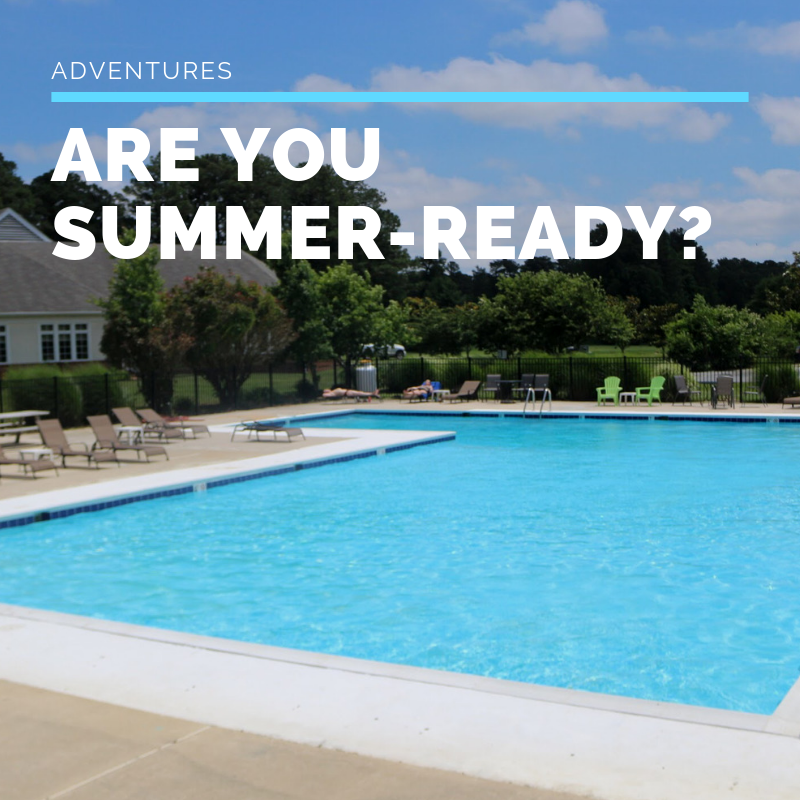 $60pp Includes Cart, Lunch & Prizes! Don't Be Shy! Tell a Friend! 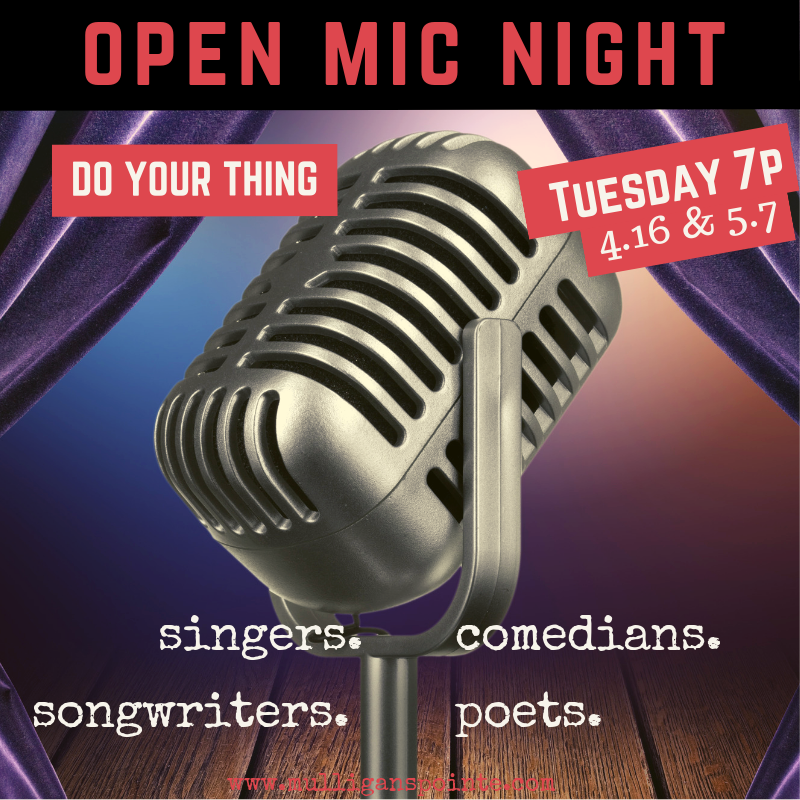 Singers, songwriters, musicians, poets & comedians welcome. 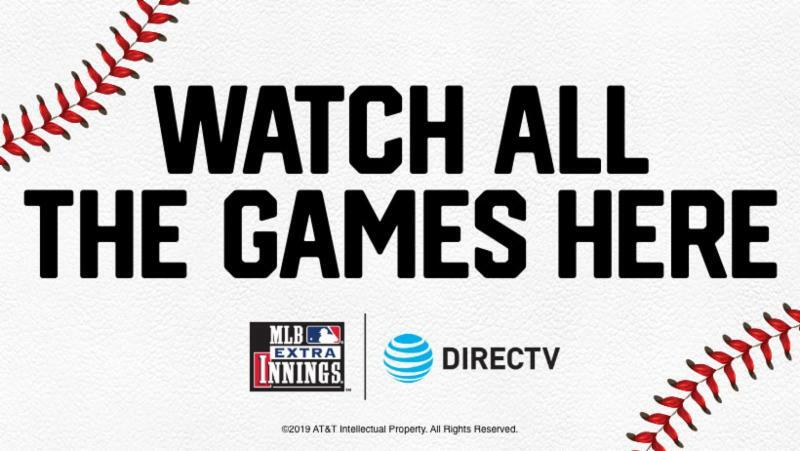 Check Out More Daily Deals and Spring Specials! 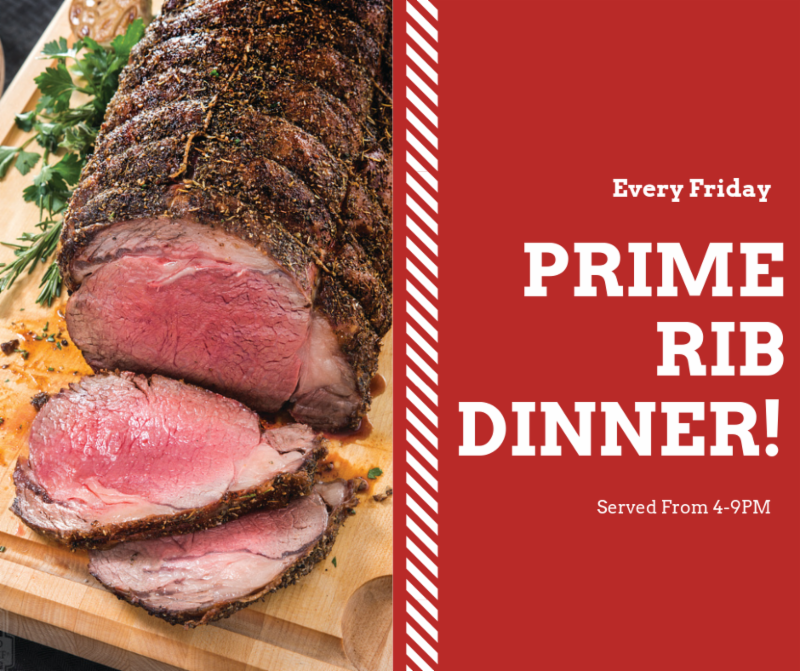 Kick off every weekend the right way with a Prime Rib Dinner Specials, paired with tasty martinis & margaritas! 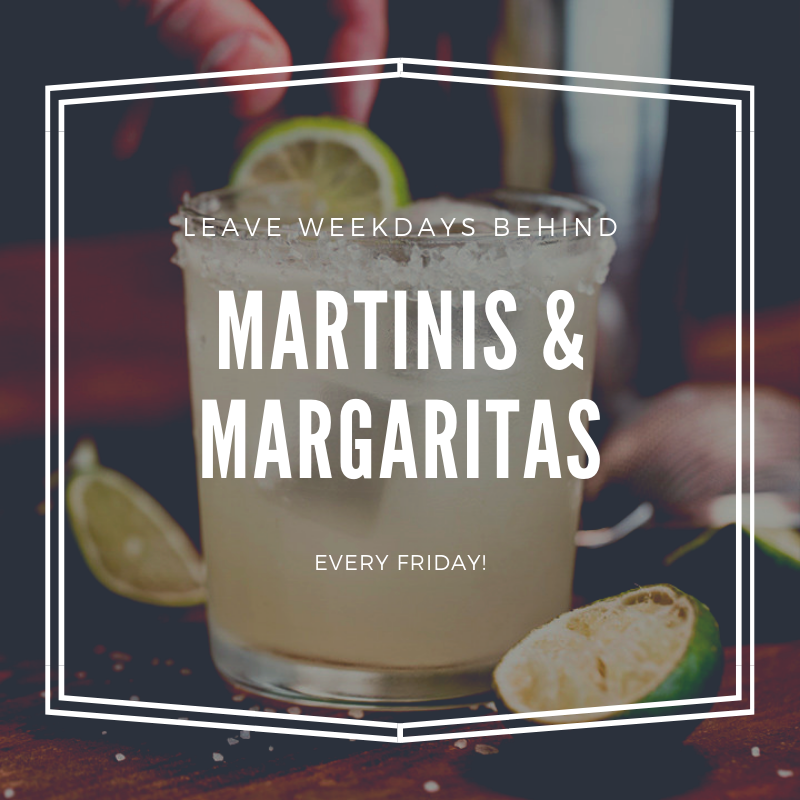 Plus, live music every Friday! 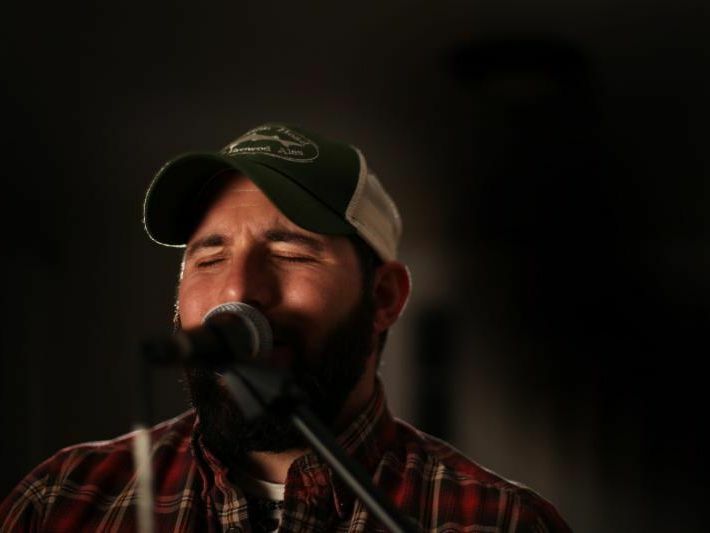 Dale Teat of the Glass Onion Band is here to get you moving on Friday night! 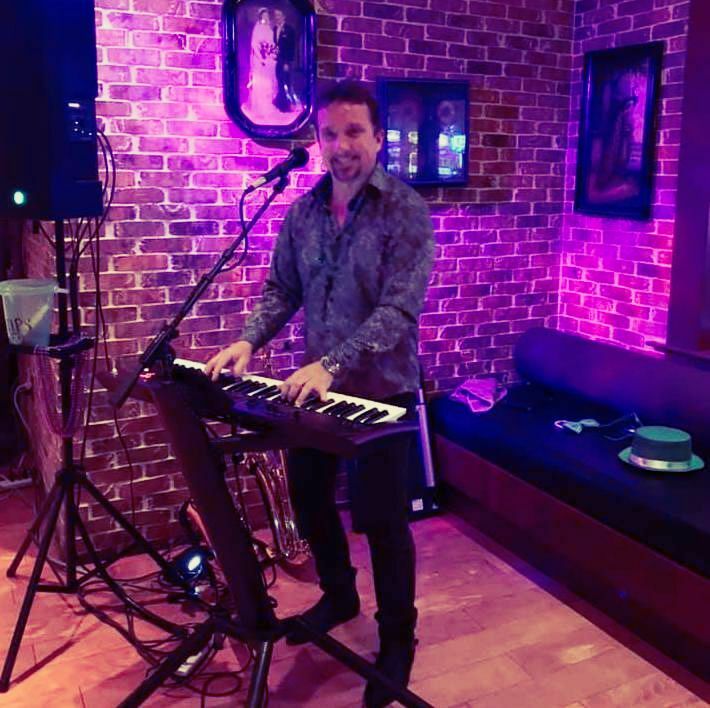 Playing a mixture of jams from artists like Harry Connick Jr. and Ray Charles plus more! 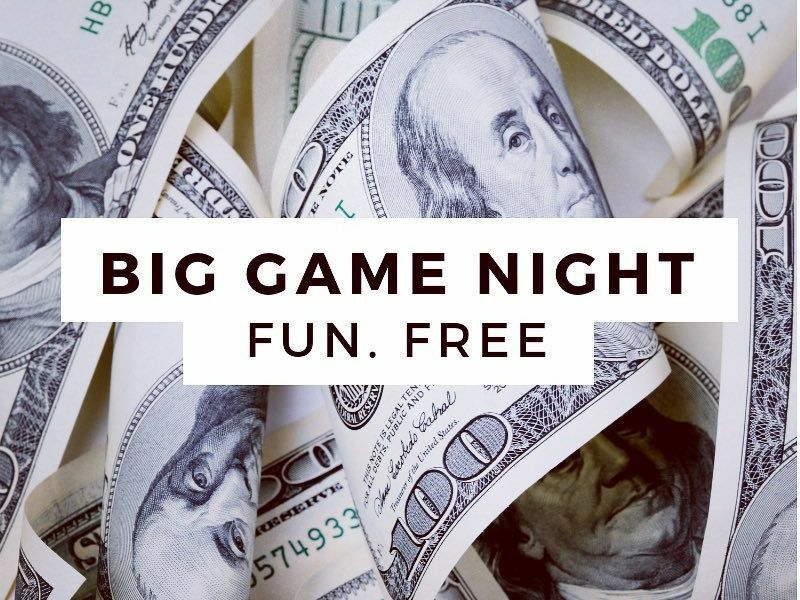 Save a Seat for Big Game Night! Every Saturday In April ! 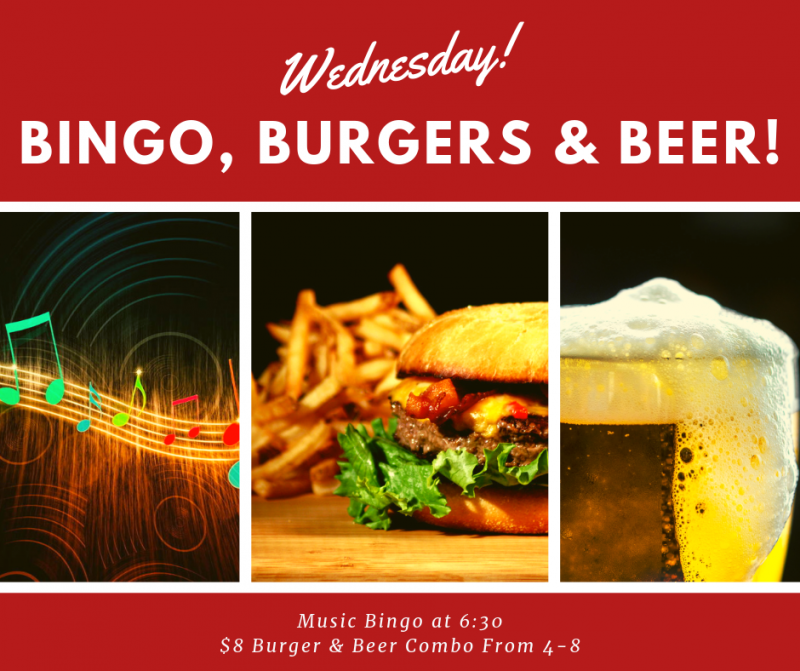 Playing Tunes by Your Favorites: The Steve Miller Band, Michael Jackson, Bruno Mars and more! It's Time To Start Singing on Sunday's! 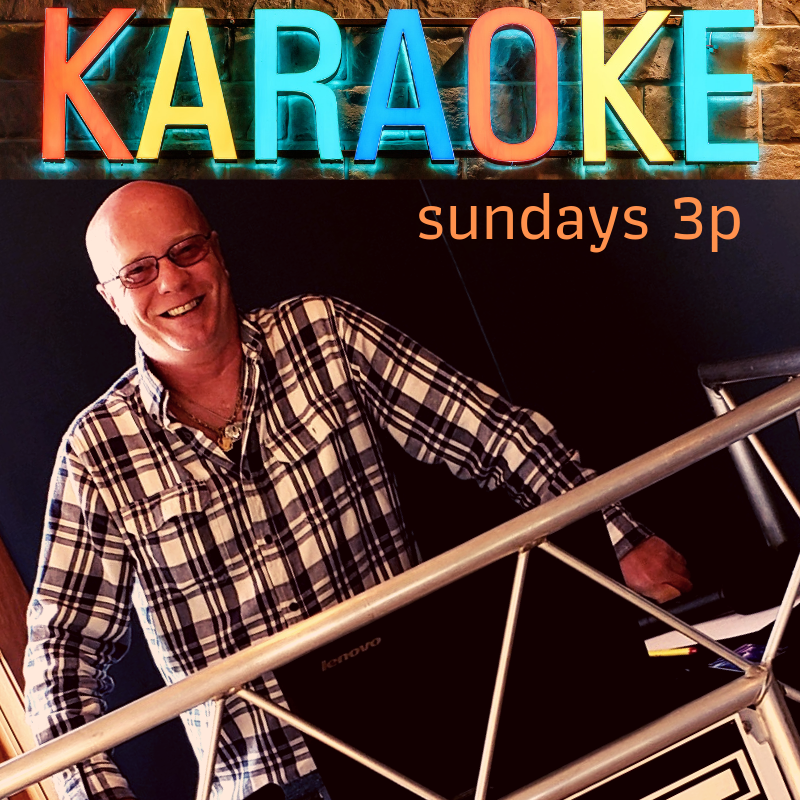 Karaoke is Hitting The Pointe with DJ Mike! Plus Sunday Dining Specials and Happy Hour Specials all Day Long! Play More Golf. Pay Less. Afford More Beer. 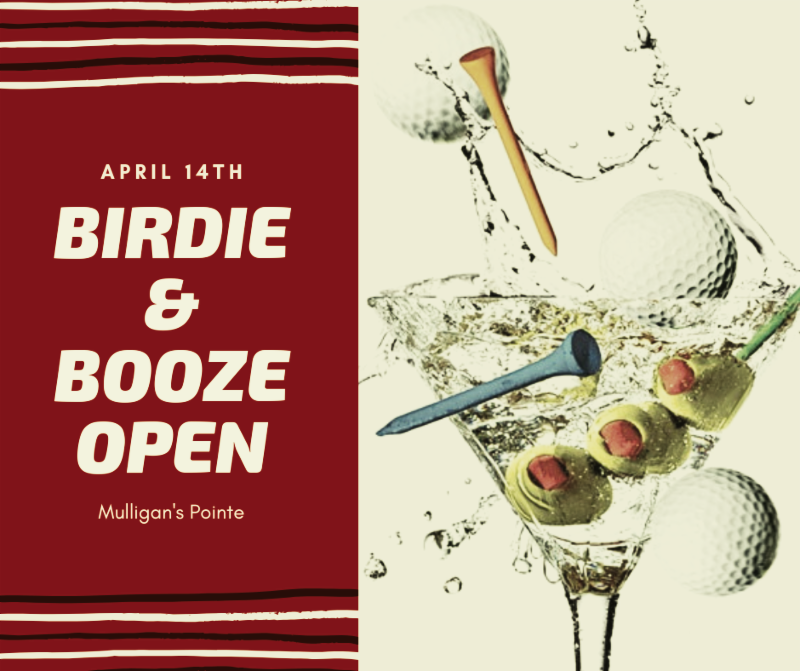 Save the dates & play more golf at mulligan's pointe. 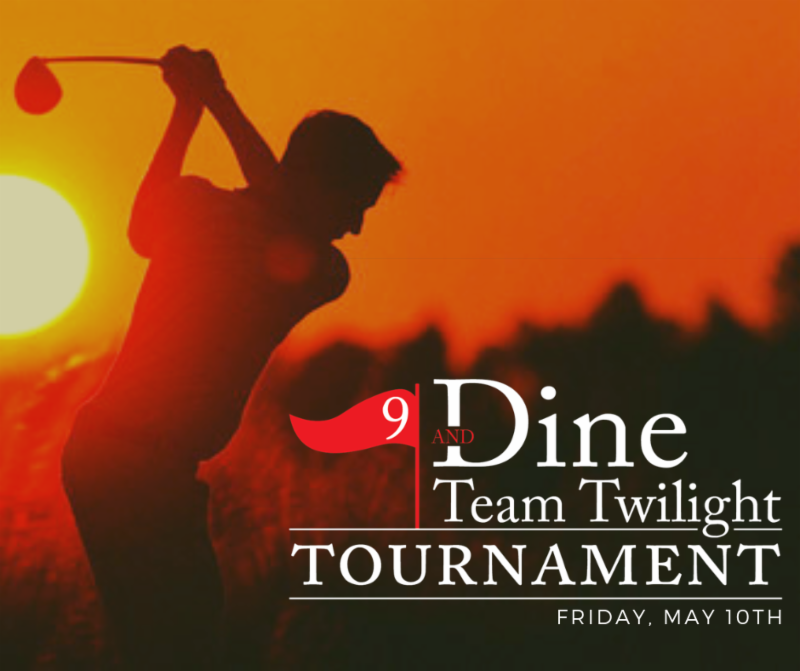 its affordable and fun all year round, so tee off in a 2019 tournament for some extracurricular golf fun. men & women golfers of all skill levels welcome..
don't be shy - come out and give us a try! Get your Easter baskets and cameras ready! 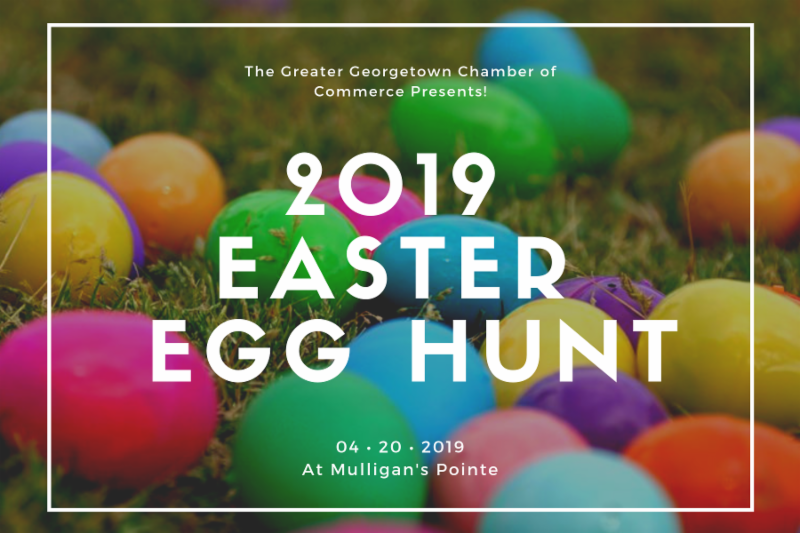 The Greater Georgetown Chamber of Commerce is proud to announce the return of their much-loved annual Easter Egg Hunt for its 19th year at Mulligan's Pointe! 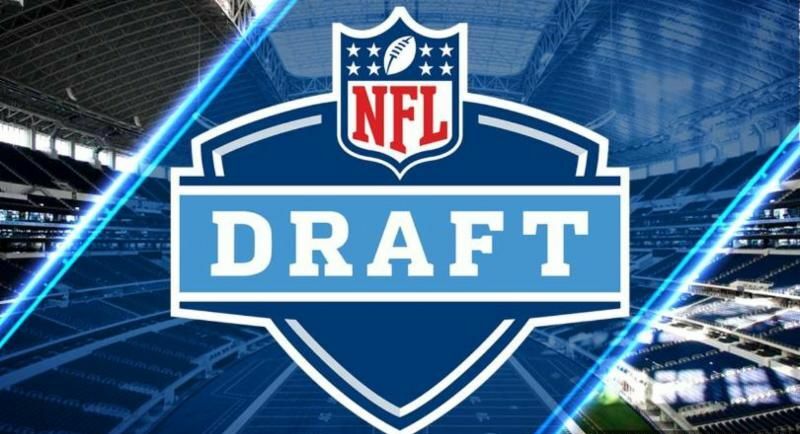 Live broadcast with Schofield On Sports very own, Tanner Elliott and Josh Webb as they break down all the picks! Plus Beer & Food Specials! GET A SOCIAL PASS TODAY! 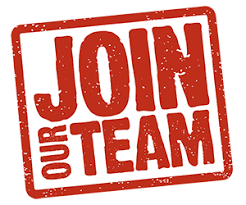 HELP US FIND NEW TEAM MEMBERS!